When Laurie suggested we list our favorite couples from book, I was thrilled! Romance is right down my alley ;) Here are my favorite couples from literature in no particular order, because they’re all heart-melting. This couple is from Winter by the fabulous Marissa Meyer. Jacin is everything you’d want in a hero. Slightly brooding, but also playful, and extremely protective. Even when he faces execution, he never fails to protect Winter. And while Winter’s aunt, Queen Levana, has a heart of ice, Winter has a heart of gold. She gives up her lunar abilities to control people, but consequently loses her sanity with her powers. She has terrifying hallucinations, like blood dripping off the walls, but Jacin is always there to comfort and protect her. 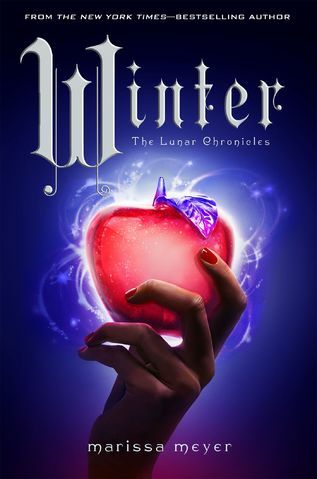 Note: If you’ve already read Winter and would like to see more of Winter and Jacin, read Stars Above. 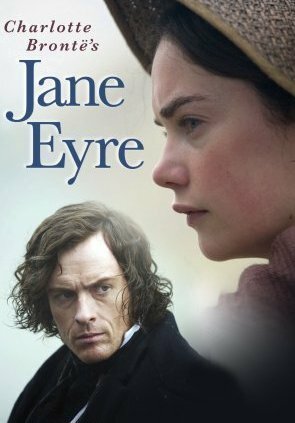 In a recent blog post of mine on finding your identity, I quoted Jane Eyre and was reminded of what a fantastic story it is. Calling Jane attractive would be a gross exaggeration, but Mr. Rochester wants her for her spirit, not her “brittle frame.” He sees what no one else can—her inner beauty—and loves her for it. And Jane is compassionate and merciful, even towards her abusive aunt, and sticks with her principles even when it nearly kills her. 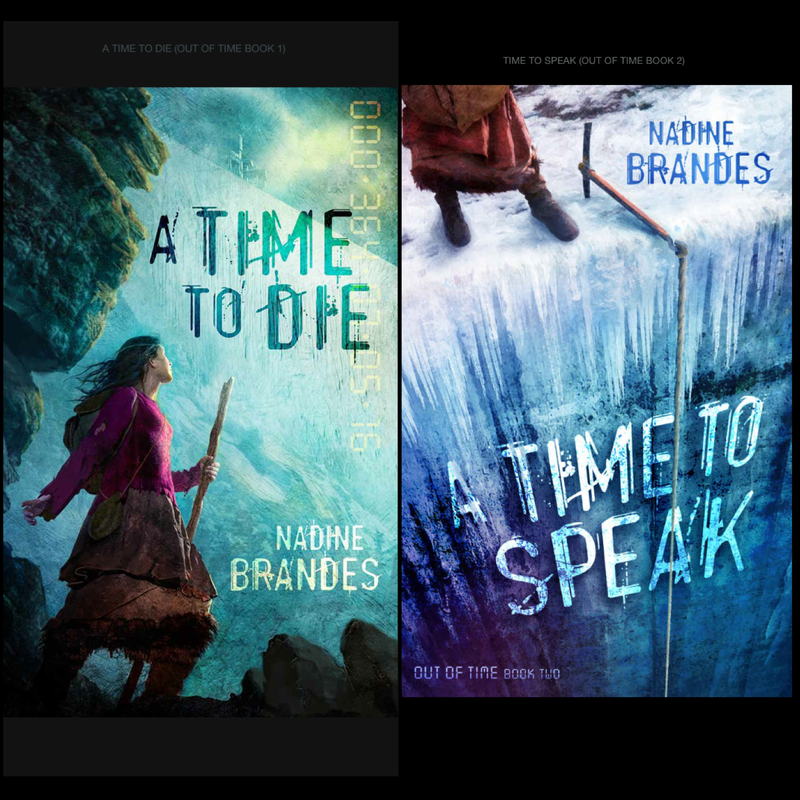 We see Parvin and Hawke meet in A Time to Die by Nadine Brandes, but we see them grow closer in A Time to Speak. Hawke holds his relationship with God above all else, which draws him closer to Parvin, since she’s also a very strong believer. Even when it’s hard, Hawke is faithful. I hope to see the same spiritual leadership in my husband one day. Parvin’s faith and courage drag her into deeper waters, where no one but God can keep her afloat. Her struggles often reflect the struggles I experience, and her example encourages me. She’s the most relatable character I’ve ever read about. What are some qualities you look for in a spouse? Do you have lists of musts and hopes? How are good romances in literature different from bad ones? What’s the most over-used cliché in romances? I couldn't agree more, Liz, with Winter and Jacin and Jane and Mr. Rochester! These are amazing couples. . . and Nadine Brandes' books have been on my list for a while, so I am glad to read such a ringing endorsement! I SO need to read The Lunar Chronicles and the Out of Time series! They're both on my list but other books keep getting bumped to the top :) Jane and Mr. Rochester are way up there on my list, too - such amazing chemistry! Great post, Liz! Yes, you do! ;) Thank you for the comment, Laurie!